One of the workshop topics at last weeks Wellbeing Retreat was all about creating a self care routine. Self care is any activity that we do deliberately to take care of our physical, mental, and emotional wellbeing. While the concept may sound quite simple, in our busy day to day lives taking time to care for ourselves is often overlooked. A self care practice can mean different things for different people. It should include doing things that make you happy, make you feel relaxed or energized, and that positively contribute to your overall wellbeing. Having a self care practice is one key to living a healthy, happy and balanced life. Self care can be as simple as getting outside daily for a long walk, or as indulgent as treating yourself to a whole day at the spa. Below are 25 examples of self care practices that you might be interested in incorporating into your self care routine. 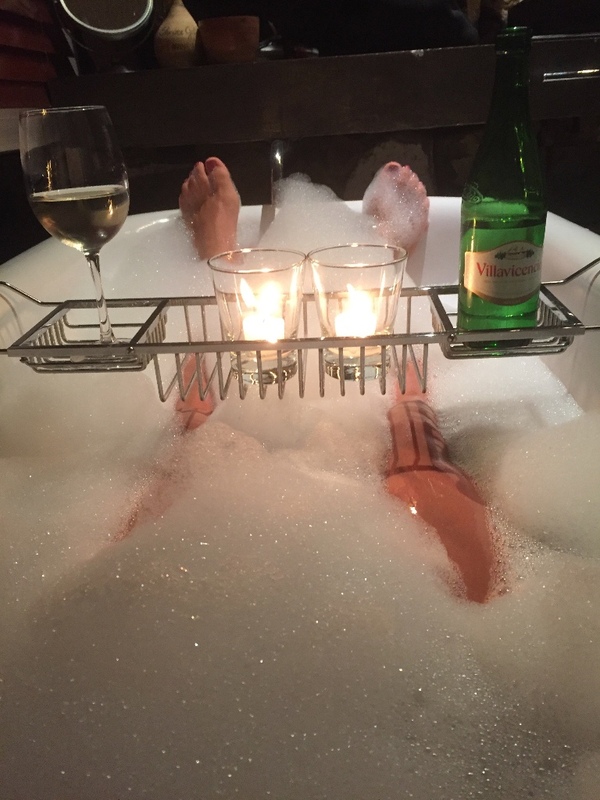 What are some of your favorite ways to practice self care? The NorCal Wellbeing retreat last week was a great success! My co-leader Suzie and I had 9 other women join us for a fun filled and active weekend in Marin County, California. The retreat included yoga, circuit workouts, wellness workshops, relaxing, wine tasting in Napa, hiking through Muir Woods, cooking, eating, and a lot of laughing. Many of the girls left the long weekend with a new set of friends and a fresh outlook on life. Below are some highlights from the amazing trip. I hope you will join us for next years retreat! 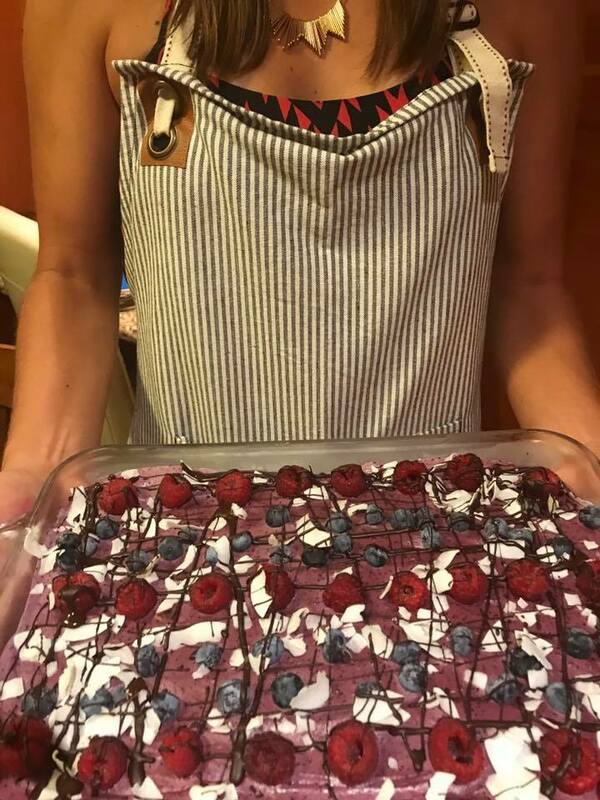 This mixed berry raw cheesecake is not only a healthy alternative to a classic cheesecake, but it is also super easy to make. Since berries are in their peak season, this is a very tasty desert that can be made into bars or even small parfaits. As an added bonus, it is also gluten and dairy free. Enjoy! 1. Put the bag of granola and the melted ghee in a food processor and pulse a few times until the granola is in small pieces. 7. Slice into small squares and enjoy!